Would you like to be part of an awesome team that delivers waves to people of all ages and abilities? Bringing stoke to people in the Bristol, London area and beyond is a unique experience that only this team can accomplish. 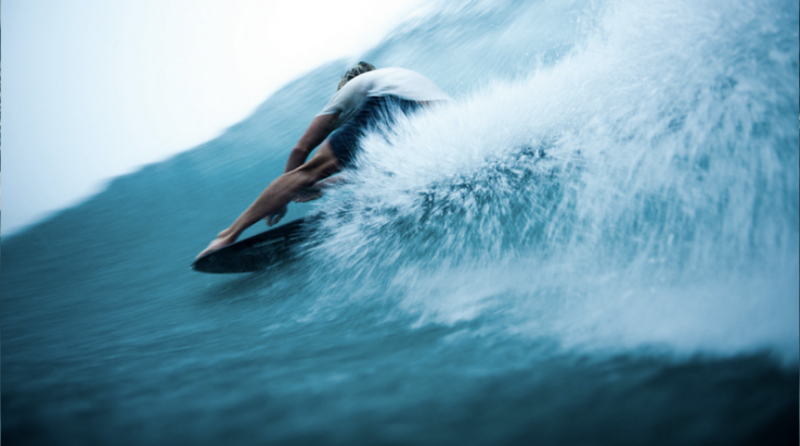 Come work for The Wave Bristol and bring stoke to the London area and beyond! May 23, 2018. You show up to work on Monday morning and everything you do is directly or indirectly related to surfing. After your day is completed you get to surf the most consistent and perfect waves in the world. The job isn’t at a surf camp in the Maldives, it’s in Bristol, United Kingdom. The opportunities to advance not only your surfing skills but your personal and communication skills are endless. Wave development is still an emerging industry and starting now with a company like The Wave provides massive future opportunities. 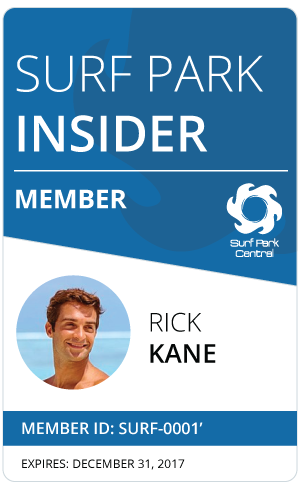 Our vision is to introduce surfing and wave sports to people of all ages, backgrounds, and abilities. ◦ Develop destinations for people of all ages, all abilities, and all backgrounds to try surfing, exercise and be more active & healthy. ◦ Create an engaging, educational space for kids and visitors. ◦ Increase the number of older people enjoying a higher quality of life through activities and social space. ◦ Teach people about the growing and preparation of healthy food. ◦ Create a rehabilitative environment for ex-servicemen and women with physical and emotional needs. ◦ Employ young adults and provide training and a career path for the future. ◦ Integrate generations to encourage greater respect between them. ◦ Give access to leisure facilities for terminally ill/disabled children. Work for The Wave Bristol. The ideal candidate – Detailed, Ambitious, Detail focused, Trusted, Able to thrive in a fluid work environment, Flexible. Plans can change swiftly like conditions at sea. You should have the ability to cope with a change in direction without stress. Quick memory recall of past events with a great attention to detail. You should be able to spot a problem before it happens after a little experience. Supersonic hearing – You’re on top of industry news and consistently listening to concerns of other team members. Benefits when you work for The Wave Bristol.